A company from SETsquared’s innovation centre at the University of Bath has returned victorious from one of the most prestigious investor events that London has ever seen. Industrial Phycology, which has found a way of using algae to treat wastewater and recover valuable resources, was named joint first place winner of the ‘pitch with the greatest commercial potential’ category at the final of Pitch @ Palace on Wednesday night. The event, spearheaded by the Duke of York, is the culmination of a series of events aiming to support UK start-ups by giving them access to finance and advice from successful business leaders and investors. Some 200 investors and mentors gathered at St James’ Palace last night to see the top 36 businesses pitch their business ideas. Among those in the room looking for the next big money-spinning opportunity were national and international investment firms, celebrities and high net worth individuals. Dr Dan Murray from Industrial Phycology, said getting time face-to-face with big names in investment was one of the biggest benefits of taking part. He said: “Being involved in Pitch @ Palace has been a huge learning experience for us, helping us to develop our pitch and speak to likeminded entrepreneurs about our product. Completing the hat trick of SETsquared businesses selected to take part at the prestigious event were; fellow Bath company, Envolve, which has created a web app that helps public service providers consult with the public; and Neighbourly, a social network that connects community projects with companies that want to make a difference, a member of the Bristol Centre but with bases in both Bath and Bristol. 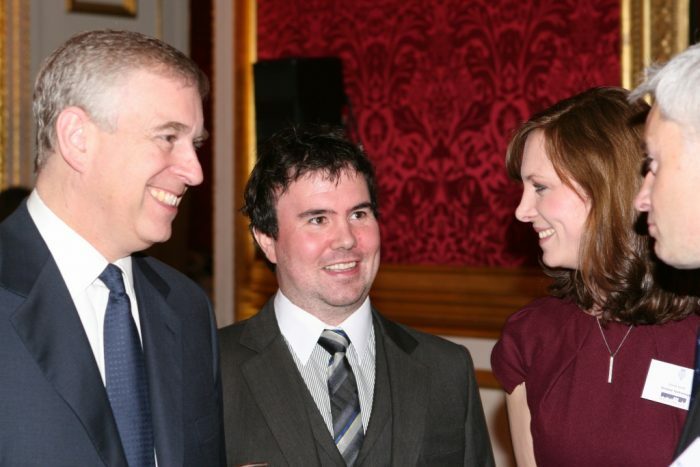 SETsquared was one of several high profile partners involved in Pitch @ Palace. Other supporters including KPMG, Telegraph Media Group and Entrepreneur First.